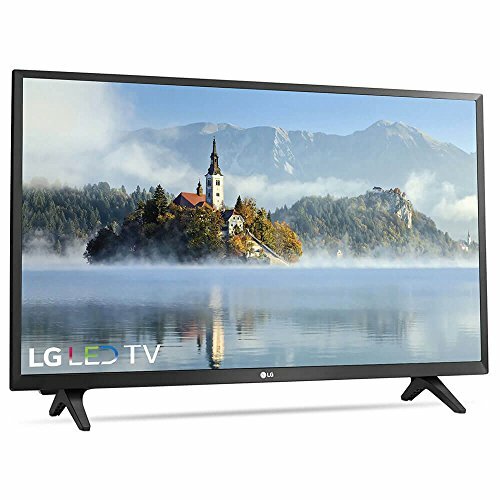 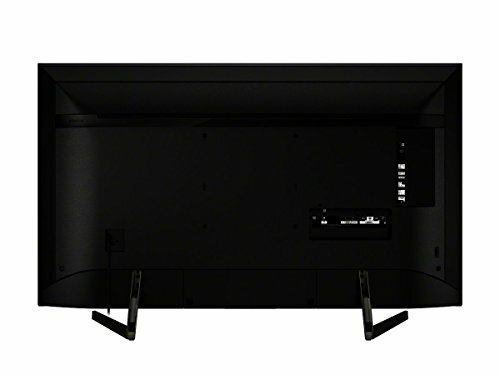 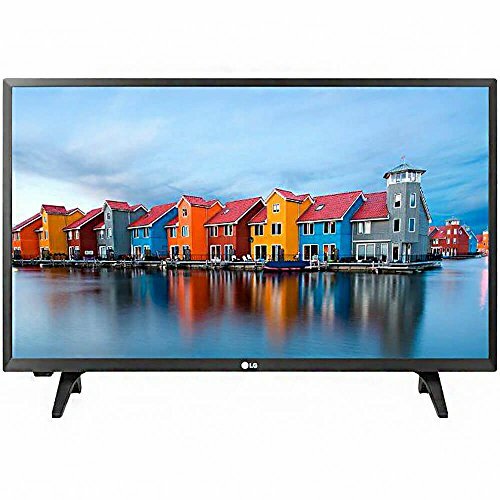 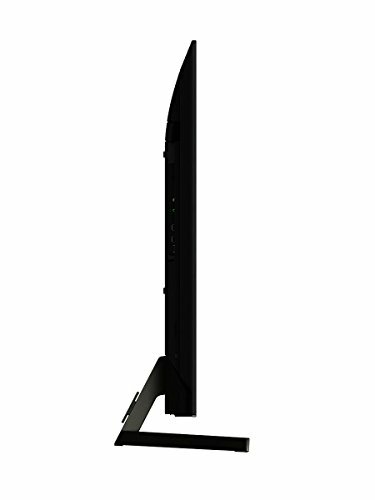 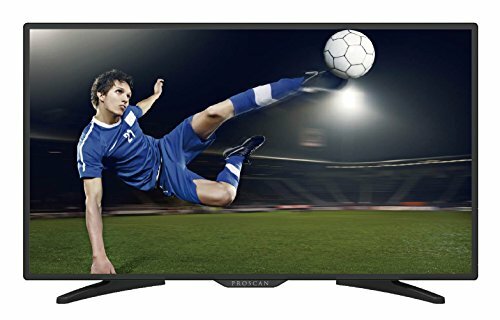 View cart “LG Electronics 32LJ500B 32-Inch 720p LED TV (2017 Model)” has been added to your cart. 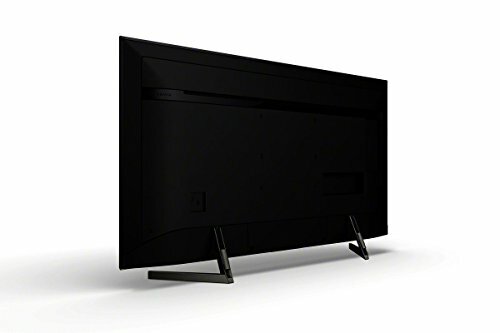 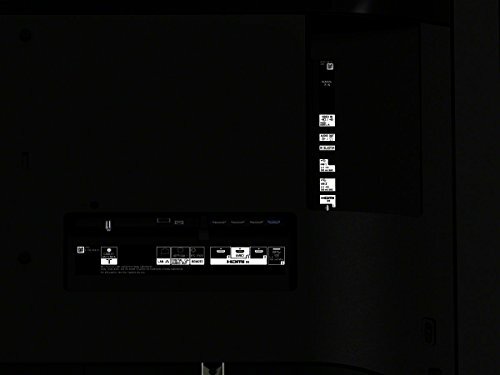 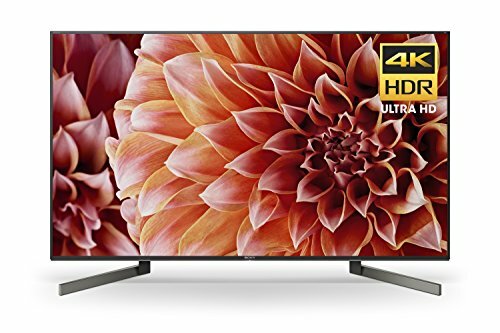 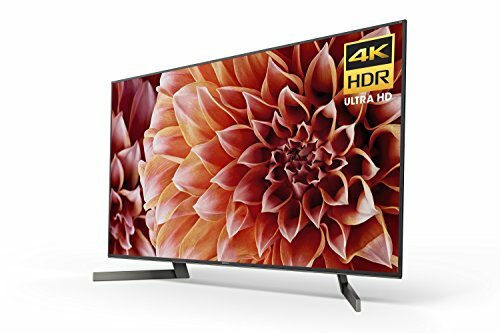 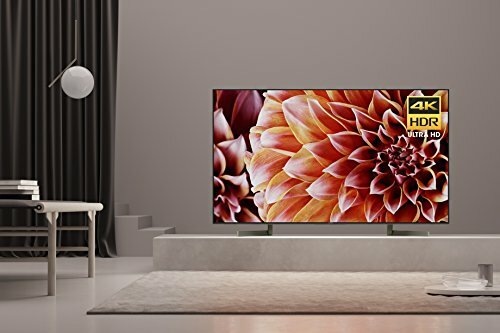 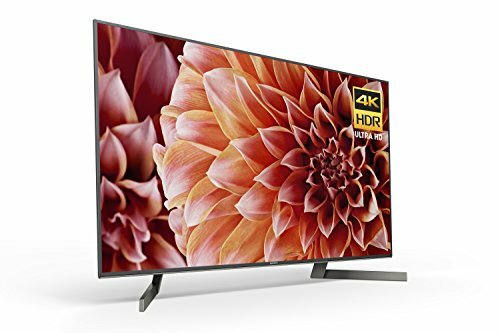 Armed with a stunning array of technologies like the X1 Extreme Processor, X-Tended Dynamic Range PRO, and X-Motion Clarity, the Sony X900F 4K HDR TV displays an awe-inspiring 4K HDR picture with stunning clarity, contrast, and color. 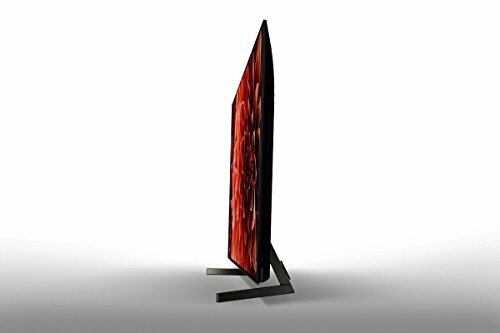 It’s more than just a TV – It’s what 4K HDR TVs aspire to be. 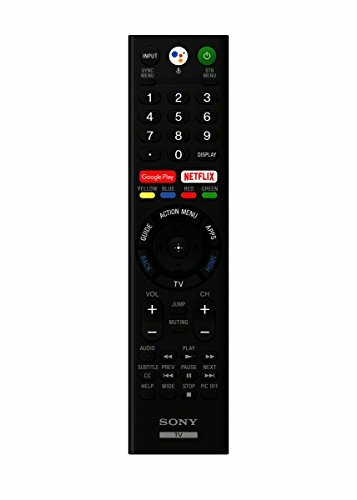 Voice-control your TV with Amazon Alexa compatibility. 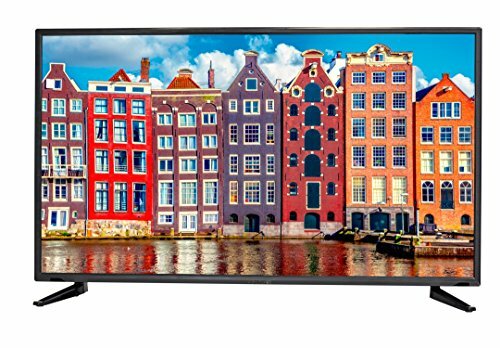 Android TV with Google Assistant technology gives you a genius TV.